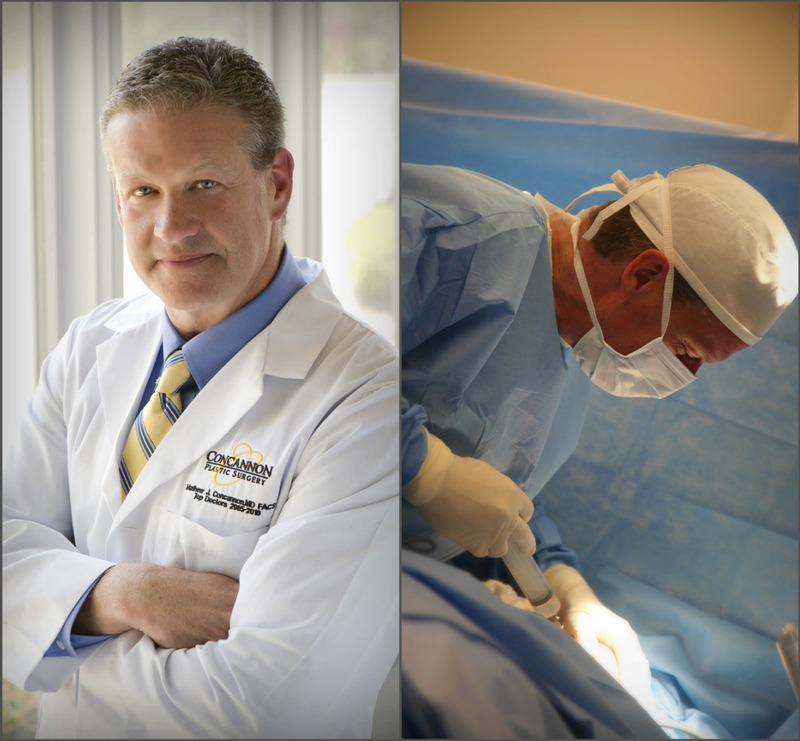 Dr. Concannon has been involved with plastic surgical research and plastic surgical care for over 20 years. He has established particular expertise in the fields of hand surgery, breast surgery, and cosmetic surgery. He has served on the faculty of both the Harvard Medical School and the University of Louisville prior to accepting the position as Director of Hand & Microsurgery at the University of Missouri in 1996. He opened his private practice in in Mid-Missouri in the Spring of 2007. He is currently an active member in many national medical organizations, including the American Association for Hand Surgery, the American College of Surgeons, the American Society of Plastic Surgeons, the American Society for Reconstructive Microsurgery, the American Society for Surgery of the Hand, the Association of American Medical Colleges’ Council of Academic Societies, and the Plastic Surgery Research Council. Dr. Concannon has been board certified in by the American Board of Plastic Surgery since 1997, and holds the certificate for Added Qualification for Surgery of the Hand. Complete vitae is provided below. Recipient of MU Health Care’s Outstanding Health Educator Award (2003). Recipient of the Outstanding Young Physician Award of the University of Missouri Medical Alumni Organization, February 13, 2001. Order of Socrates charter member created by the Office of Medical Education University of Missouri, for excelling in the education of medical students, 2001. First place award, resident paper competition, 1989, 1990, 1991, 2002. Finalist in the best paper competition (1 of 15) out of 600 papers, November 9, 1998. Member, Annual Meeting Scientific Displays Committee, 9/03 – 9/04. Announcing The Weekender Lite Laser Peel! Fill out our contact form or call us at (573) 449-5000 to set up an appointment at our Columbia Missouri, serving all of Mid-Missouri.